Community Room 2, Palmerston recreation centre. 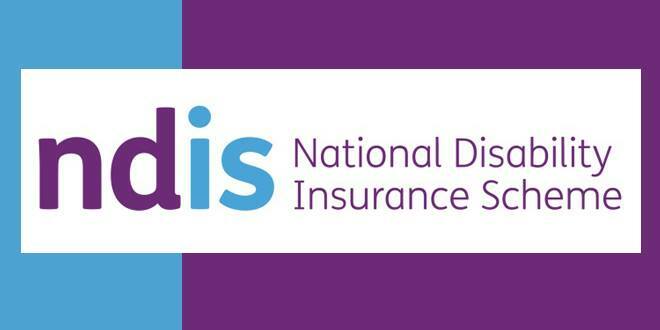 The National Disability Insurance Agency (NDIA) is holding a number of community information sessions for people with disability, their families, carers and other interested parties. The sessions will be held on a monthly basis until the start of the National Disability Insurance Scheme (NDIS) rollout from 1st July, 2018. What is the NDIS and how does it work? Who is eligible and when can it be accessed? What kind of supports can be accessed? There will also be opportunities for attendees to ask questions about the Scheme. Please email engagement.nt@ndis.gov.au for further information about these sessions. Please register online using link below. You or your business can join our great list of sponsors and help us by making a one off or ongoing financial donation, or in-kind contribution.